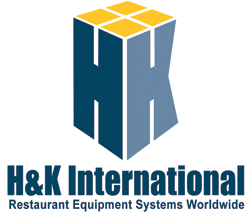 Henwood Electrical Ltd has for many years been involved in the installation and service of Commercial Catering Equipment. We pride ourselves on our prompt attention for breakdowns and carry a lot of parts in stock to enable us to repair units quickly and get the customer back into operation. What parts we don’t carry are usually available to us overnight on selected brands. We operate a 24/7 breakdown service including Public Holidays with all our staff well trained in this area. Washtech Starline Dishwashers – Commercial dishwashers that can be found in many of our local restaurants and cafes. 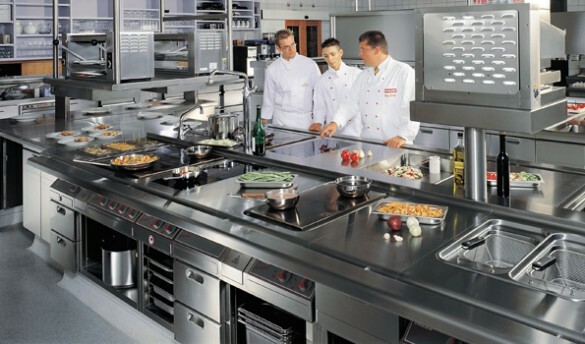 Burns & Ferrall – Brands such as Garland, Rational and much more servicing McDonald’s, Burger King and many local Commercial Kitchens.